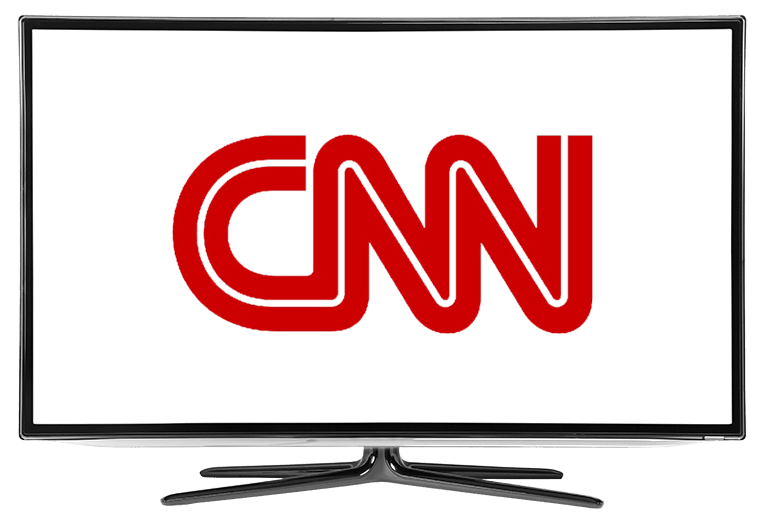 CNN On DISH Network | What Channel is CNN on DISH? What Channel is CNN on DISH? CNN is on DISH channel 200. CNN is the leading news network, connecting you with events the world over. CNN brings to you news, entertainment, sports, health, style, travel, and riveting opinion pieces. CNN’s lineup includes special series, documentaries, and news programs geared towards informing. CNN offers an overview of the world. Host Anderson Cooper brings you the latest world news along with panelist opinions. Invited guests discuss the latest news and events, offering contrasting aspects. With AC360, you can observe the news from differing perspectives, getting a more well-rounded vision of world situations. It’s a cold day on Death Row. Death Row Stories explores an often shunned topic: justice, capital punishment, and the prison system in the U.S. Death Row Stories explores the tales of inmates who’ve found themselves on the wrong side of the law. From botched injections, to inmates waiting to die who still claim their innocents: Death Row Stories brings you the raw tales, unedited. With the marijuana industry booming, one couple wants a piece of the action. Brian Rogers and Caitlin McGuire invision a marijuana empire in their future, tapping into an industry that is still in its infancy. High Profits is a documentary series focusing on Brian and Caitlin’s journey to making their dream reality.